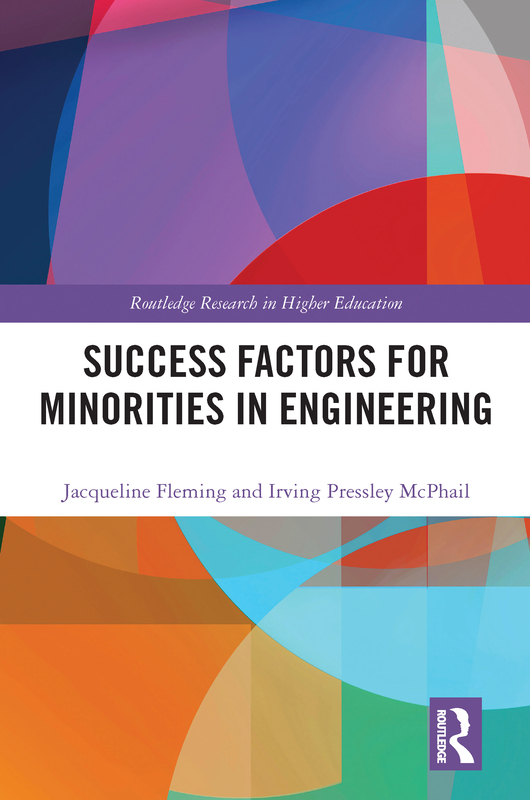 This book aims to isolate specific success factors for underrepresented minorities in undergraduate engineering programs. Based on a three-phase study spearheaded by the National Action Council for Minorities in Engineering, the findings include evidence that hands-on exposure to problem-based courses, research, and especially internships are powerful catalysts for engineering success, and that both college adjustment and academic skills matter, in varying degrees, to minority success. By encompassing an unusually large number and range of programs, this research adds to the evidence base for the importance of hands-on exposure to the work of engineering.